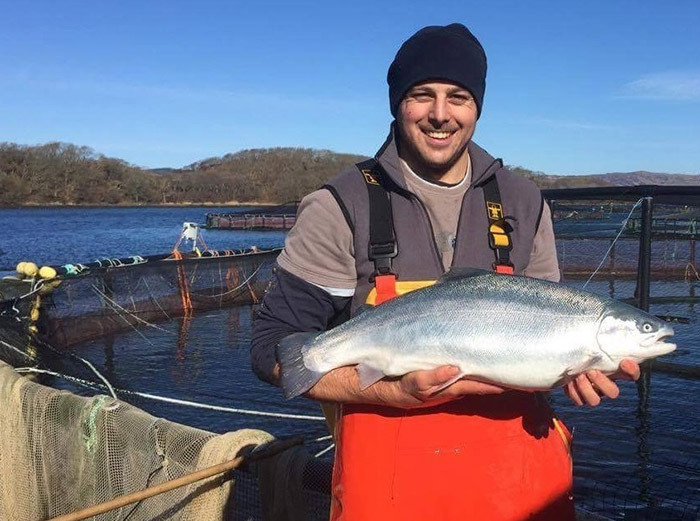 Kames Fish Farming is the oldest family owned sea grown trout farm in Scotland based at Kilmelford, Loch Melfort, a sea loch on the beautiful North West Coast of Scotland. Established in 1972 by Stuart Cannon, the farm rears sea grown Rainbow Trout (Oncorhynchus mykiss) and is responsible for their trout’s entire life-cycle, all the way from egg to shipping. Kames purchased Torhouse freshwater trout farm in 2018 adding to their freshwater production cycle. Kames is fully integrated, owning hatchery and ongrowing farms. Their fish are reared in accordance with the Marine Scotland Code of Best Practice and are Freedom Food and Global Gap accredited.